Boston Complaint for Modification Lawyers - Cunha & Holcomb, P.C. +++++It is essential to be guided through the divorce process by experienced legal counsel. However, even the most carefully negotiated settlement or litigated outcome cannot anticipate significant life changes that may occur in the years that follow. When that happens, you need Boston complaint for modification lawyers. Have Your Financial or Family Circumstances Changed Materially? +++++Thorough upfront analysis is at the heart of the duty of a Boston child visitation modifications lawyer or one evaluating any other potential post-divorce modification. As a Certified Financial Litigator, Attorney Helen Holcomb brings specialized knowledge on behalf of her clients. +++++In addition to clear strength in litigation and negotiation, we have built our firm’s reputation on integrity with our clients and in the broad legal community. Consequently, you can depend on family law Attorneys Helen Holcomb and Mike McDonald for insightful, forthright guidance on the strength of your case for a modification and the likely outcome in a Boston-area court. +++++Our experience extends to relatively clear-cut financial changes related to job loss, career advancement and business success or failure as well as cases requiring serious investigation and analysis — such as those involving child removal/relocation or allegations of domestic violence or abuse that justify a change in custody or visitation. Helen Holcomb brings her knowledge as a Certified Financial Litigator to bear on behalf of our clients. 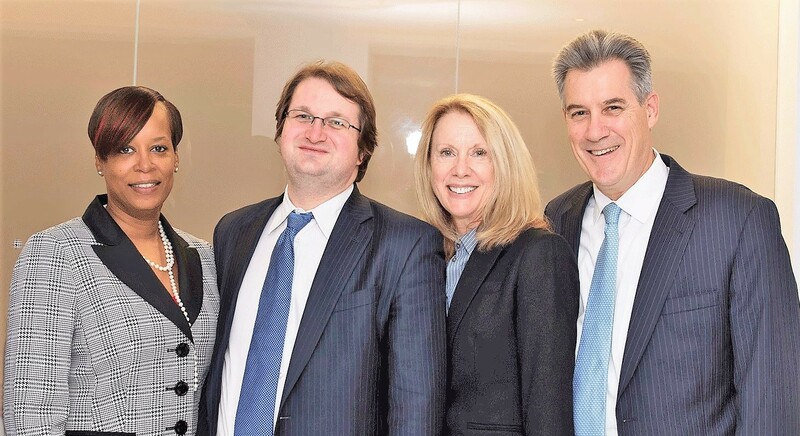 +++++If you believe a material change in circumstances supports your need for a post-divorce complaint for modification, we encourage you to contact us today at Cunha & Holcomb, P.C., a longstanding boutique firm based at 1 State Street in the heart of downtown Boston. +++++Please contact our firm at 617-523-4300 to schedule an initial consultation. One of our Boston complaint for modification lawyers is a native bilingual speaker in Spanish and English, and another is fluent in French.